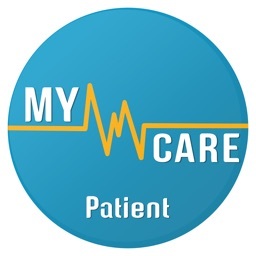 My care mate is a healthcare personal assistant mobile app. It allows people to manage and follow their treatment and health status on a regular basis. 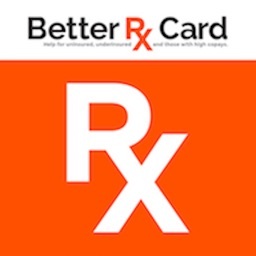 The main goal is to help patients focus on their care by connecting them with the relevant care providers, pharmacies, and diagnostic centers, bringing their care to their doorsteps by a tap on their phone. 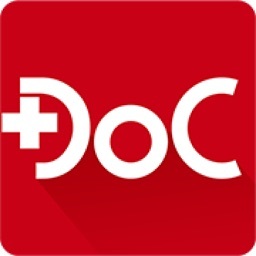 Offering an easy, highly available way to manage their own health record, prescriptions and care transactions. 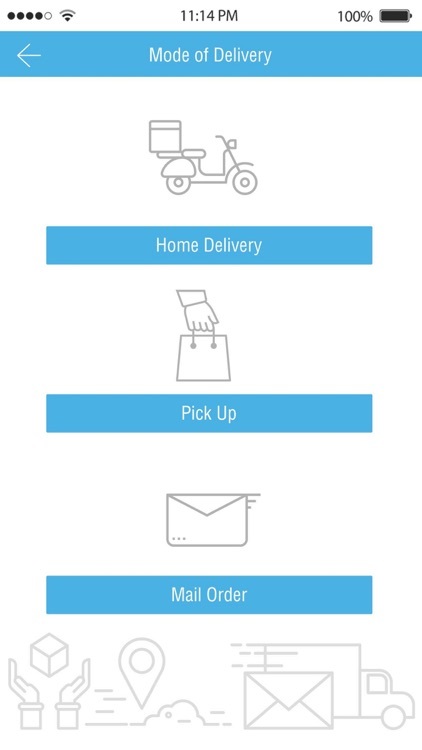 My Care Mate allows patients transmit their prescriptions to the pharmacy of their choice through an easy process and receive confirmation that the medication is available for pickup or doorstep delivery. 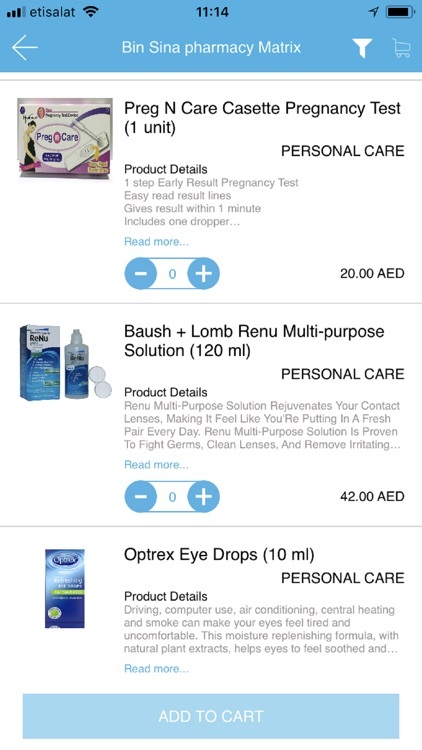 - Select the delivery mode (Home delivery, Pickup or mail order) and choose three pharmacies from the list. 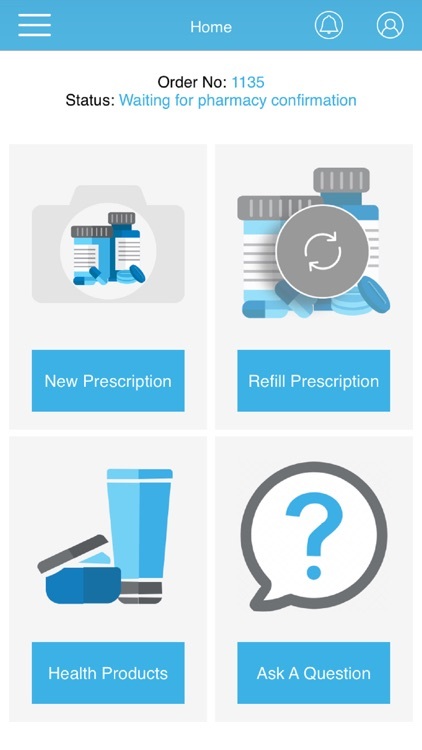 The first pharmacy selected will receive your prescription and will update you with the availability and the cost of your prescription. If the medication is not available, the prescription will be sent to the second and then to the third pharmacy. 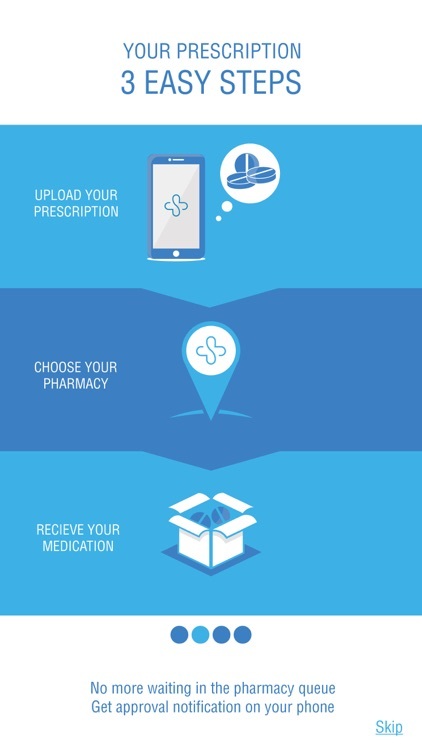 If one of the pharmacies confirms the availability of your prescription drugs you will get a notification and you will be asked to choose the payment mode. 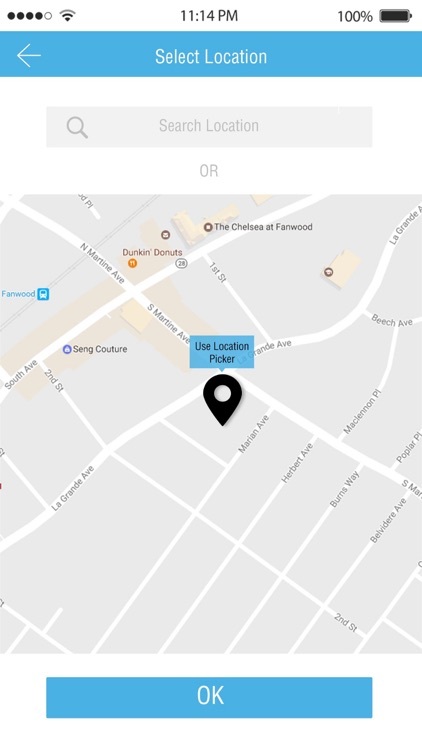 If insurance card is accepted you can upload it and attach it to your order, so no more waiting in the pharmacy store. 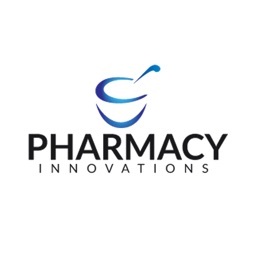 -You will get notified when the approval is confirmed and the medication is ready. 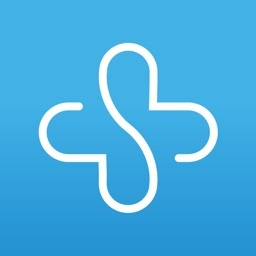 My Care Mate is your new way to get your medication on time and with ease of mind. 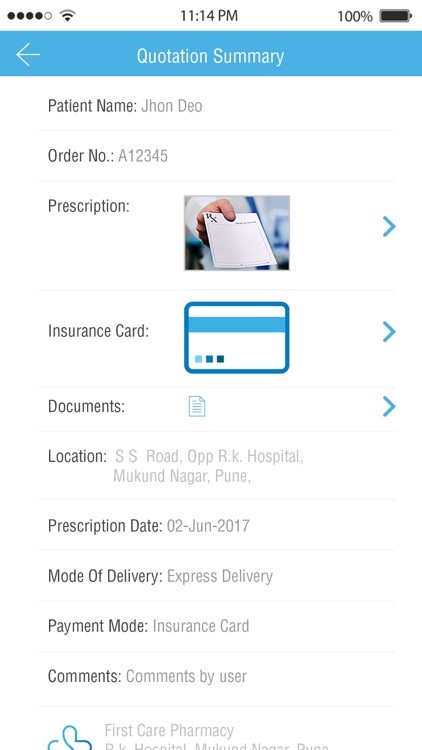 Now you can ask any related healthcare question or order healthcare products from your nearest pharmacy. You can order products for personal care, baby care, skin care, Food supplements and OTCs. Don't be afraid of forgetting the formula milk for your baby or the diapers, we get you covered, log to my care mate and place your order we will deliver to your doorstep within 90min in the UAE. SOUTHERN TIER HOME INFUSION, INC.